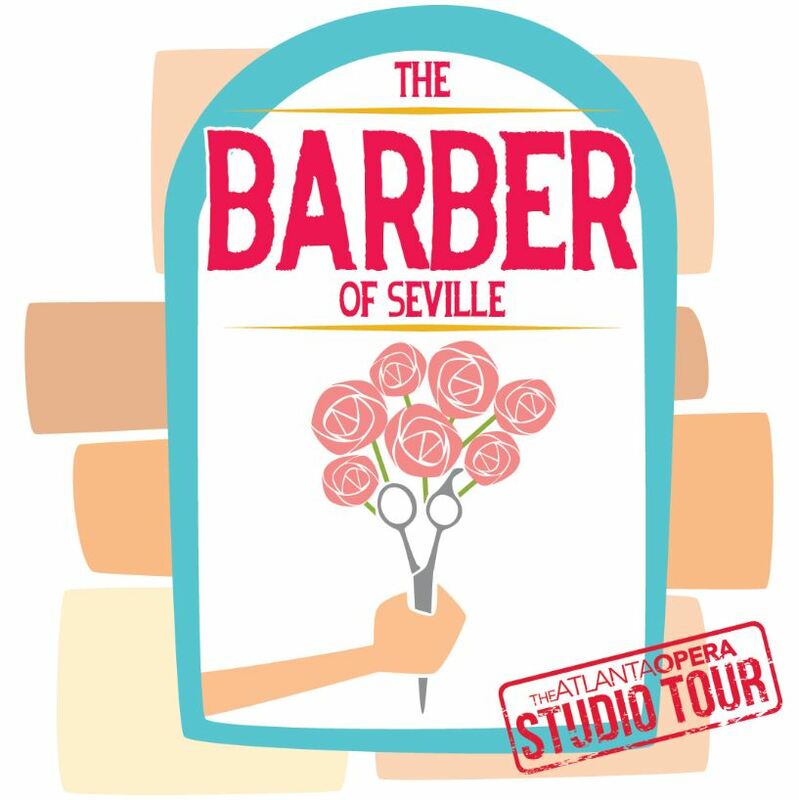 The Atlanta Opera Studio Tour presents a bilingual musical about love at first sight for a couple with one major tangle: she speaks only Spanish while he speaks only English. Worse, her uncle is planning to marry her off! 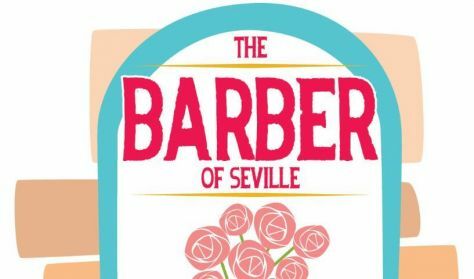 Come delight as the bilingual barber helps the story unfold.